Learning how to play the clarinet is a rewarding experience for many students, young and old alike. Whether you want to learn to join a band, become a professional clarinet player, or just for your own enjoyment, learning to play the clarinet has a lot of scope for enjoyment. Most students of the clarinet start learning at around the age of 10 or 11, as younger children often don’t have the arm strength to hold the clarinet for periods of time. Students also need to be able to reach the keys and holes by the time they start playing. Another consideration is that the student has their front teeth. The sound of the clarinet is created by blowing through the clarinet mouthpiece and making a reed vibrate, and the teeth along with the lips control the vibration of the reed. As well as making the reed vibrate, the notes on the clarinet are produced by opening or closing the holes on the clarinet, either with fingertips or pressing keys. 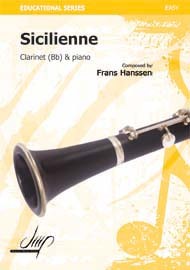 Most students start on the B flat soprano version of the clarinet, which is what most people think of as a ‘normal’ clarinet. 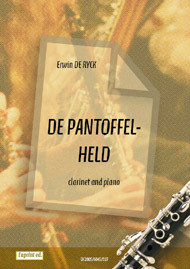 Some students are started on a C clarinet, but many teachers shun this idea, claiming it is more difficult for students to change over once they begin to play B flat parts. 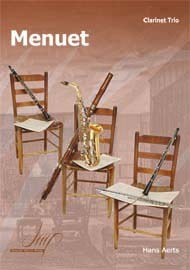 Once a student is proficient on the B flat instrument, they can then consider learning how to play the other versions of the clarinet, such as bass or E flat instruments.